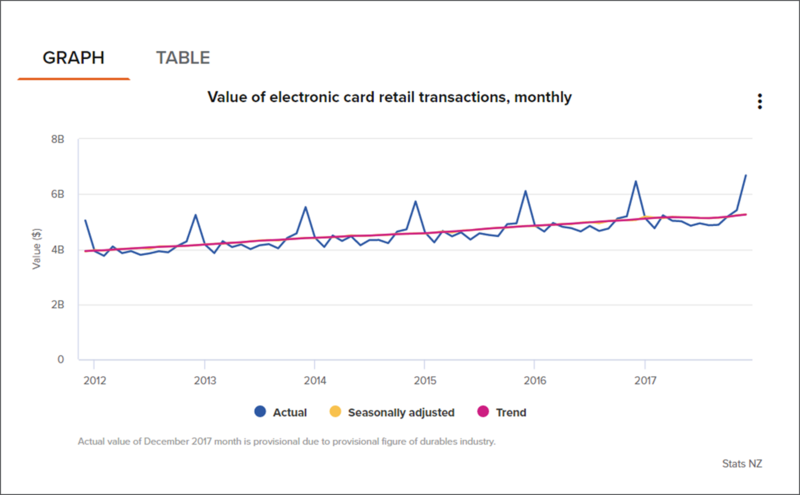 When adjusted for seasonal effects, total retail spending using electronic cards was up 0.5 percent in the month of December. The total was boosted by a 4.0 percent rise in fuel spending. “The increase in fuel spending was driven by high average fuel prices continuing on from November,” retail manager Sue Chapman said. However, core retail spending, excluding fuel and vehicles, was down 0.2 percent in December, after three consecutive monthly rises. “The fall in core retail spending was driven by a decrease in spending on clothing and footwear, after a strong increase in November,” Ms. Chapman said. Shoppers spent less on clothing and hospitality in December, down $6.8 million (2.2 percent) and $1.3 million (0.1 percent), respectively. Spending on furniture, hardware, and appliances (durables) remained unchanged in December, after a 1.2 percent rise in November. Durable industry figures are provisional for December and may be updated in the future, as more detailed data becomes available. The trend for total retail spending continued to rise, despite a minor dip in mid-2017. 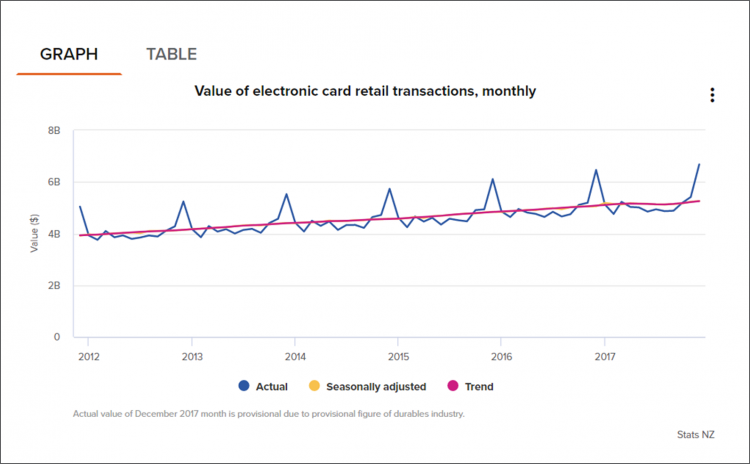 Actual retail spending using electronic cards was $6.7 billion in the December 2017 month, up $214 million (3.3 percent) from the December 2016 month. Values are only available at the national level, and are not adjusted for price changes. Retail card spending was up 1.3 percent in the December 2017 quarter when adjusted for seasonal effects, after a 0.2 fall in the September 2017 quarter. “The rise in retail card spending in the December quarter was driven by an increase in consumables and hospitality industries spending,” Ms. Chapman said. Spending rose in four of the six retail industries in the December quarter. The largest rises came from the hospitality (up $51 million or 1.8 percent) and consumables industries (up $51 million or 0.9 percent). Core retail spending (which excludes the vehicle-related industries) rose 0.7 percent in the December 2017 quarter, after a 0.8 percent rise in the September 2017 quarter. 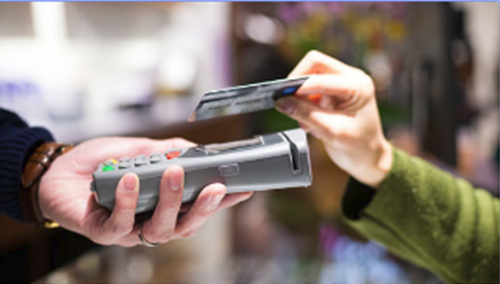 In actual terms, retail card spending was $17.3 billion in the December 2017 quarter, up $505 million (3.0 percent) from the December 2016 quarter.